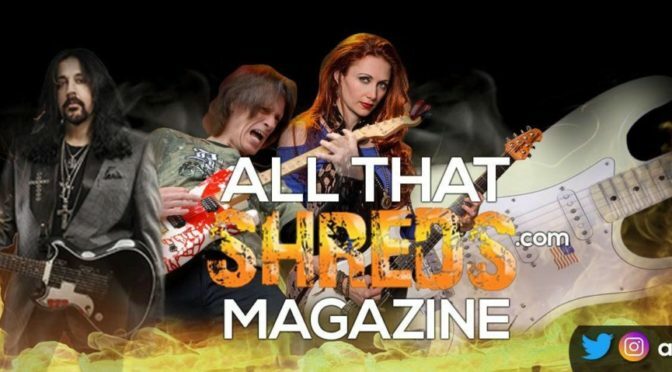 All That Shreds Podcasts - Welcome To All That Shreds Magazine! All That Shreds does weekly podcasts covering guitarists of hard rock and heavy metal Including new music, classics, and the hits! Check us out on iTunes, iHeartRadio, and Spreaker on the links below!